looking to convert printer spool files to excel format. Do you have any product that can help. Good day. 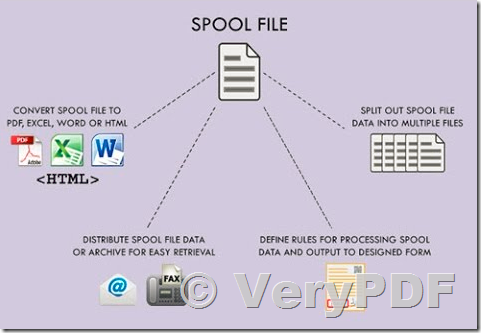 By above two products, you will able to convert from printer spool and SPL files to Excel Spreadsheets, you may give them a try. 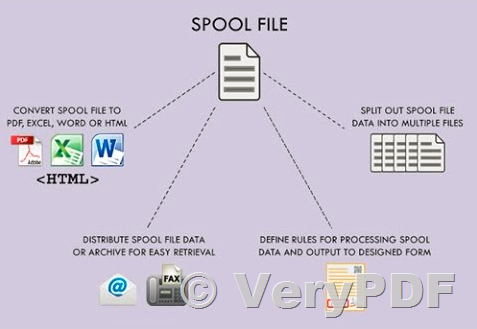 This entry was posted in PDF to Excel Converter, PDF to Excel OCR Converter, VeryPDF SDK & COM and tagged PDF to Excel, spool to excel, spool to pdf. Bookmark the permalink.